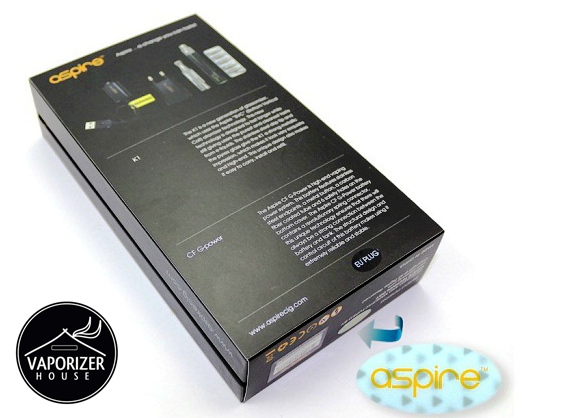 WHY ARE WE NOT SELLING eGo CE5 KIT BALSTER PACK? 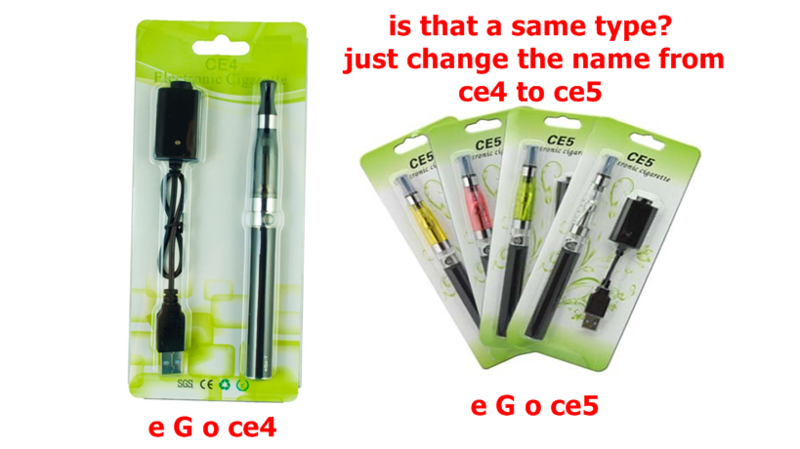 BECAUSE CE5 AND CE4 IS THE SAME PRODUCT. 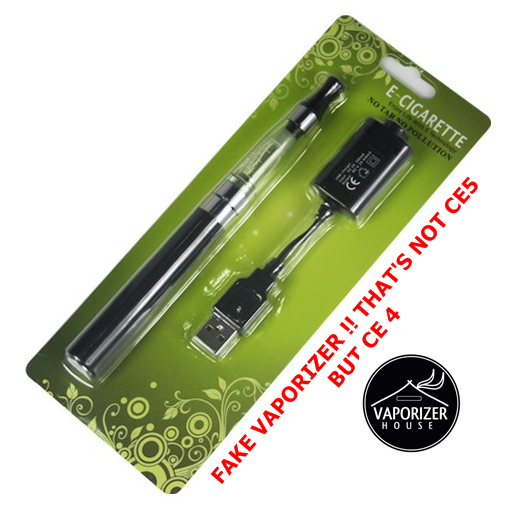 AND CE5 IS FAKE ! 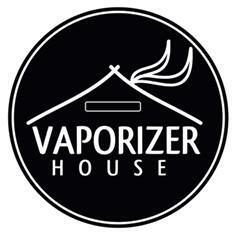 TOO RISKY SELL FAKE PERSONAL VAPORIZER. One of the major differences between the eGo CE5 and CE5+ is the wick. The wickless version of the CE5+ does not use the traditional fiber rope wick. 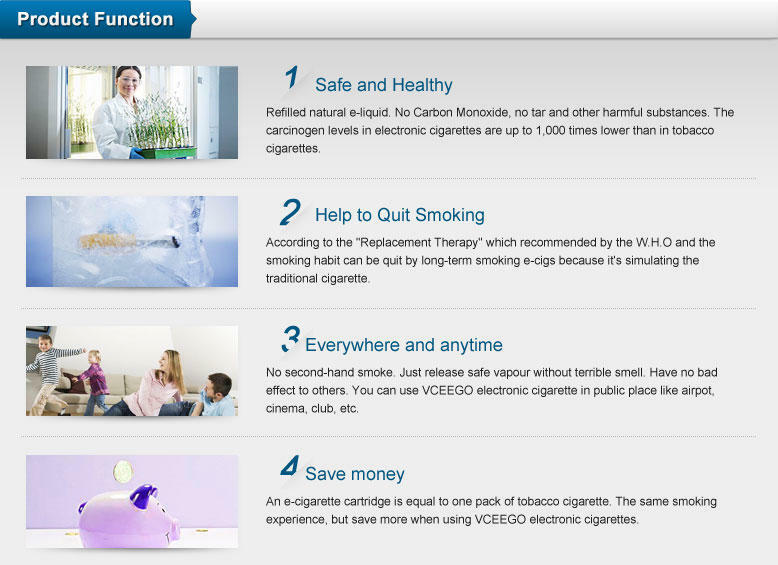 Instead, the clearomizer uses a cotton core center, which absorbs the e-liquid. 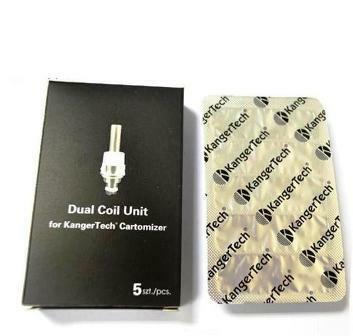 This helps prevent build-up and the unpleasant taste that occurs when the atomizer becomes clogged. 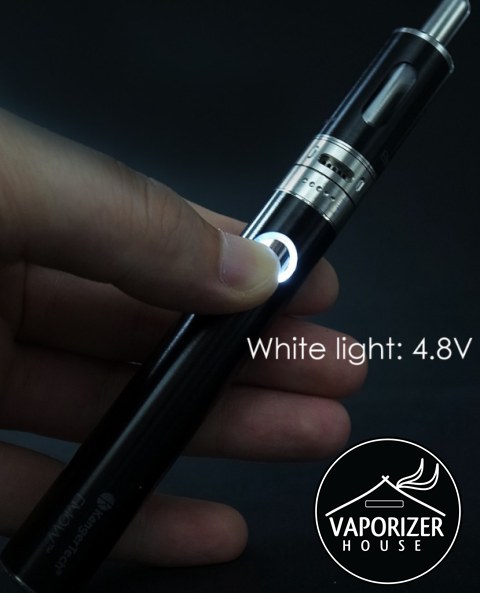 When comparing the eGo CE5 vs the CE5+, users may also notice that the CE5+’s inner tube contains 4 holes that allow the e-juice to flow through the clearomizer with ease. This allows for a smoother and richer flavor. Another major advantage that the eGo CE5+ clearomizer has over its predecessor is its ability to be taken apart and rebuilt. This means that users can replace the coil and the wick with ease, which will extend the life of the clearomizer and save the user money. 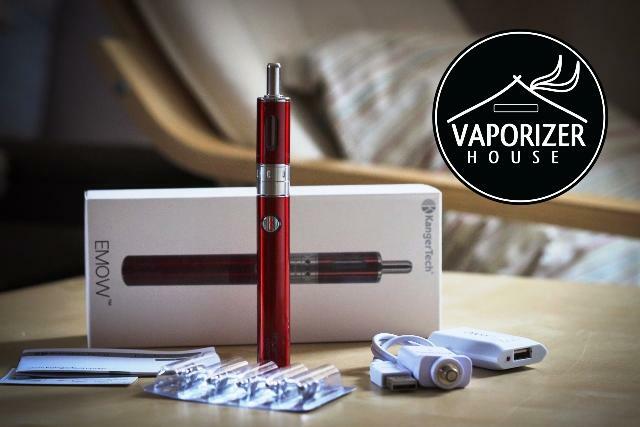 The CE5+ also features an atomizer that is easily washed and cleaned to maximize the life of the clearomizer. The new CE5+ eliminates the burnt taste and leakage that is sometimes experienced with other clearomizers. 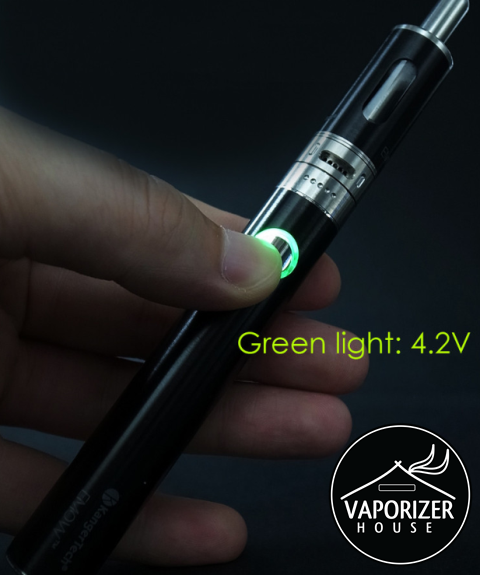 Its screw thread makes it compatible with eGo, eGo-T, eGo-W, eGo-C and 510 batteries. Ultimately, it is not about comparing the eGo CE5 vs CE5+, but rather assessing your needs and determining which one is the better choice. Both clearomizers have their own unique advantages and disadvantages. If you are concerned about extending the life of your clearomizer, the CE5+ is the ideal choice because you can replace the coil cylinder. 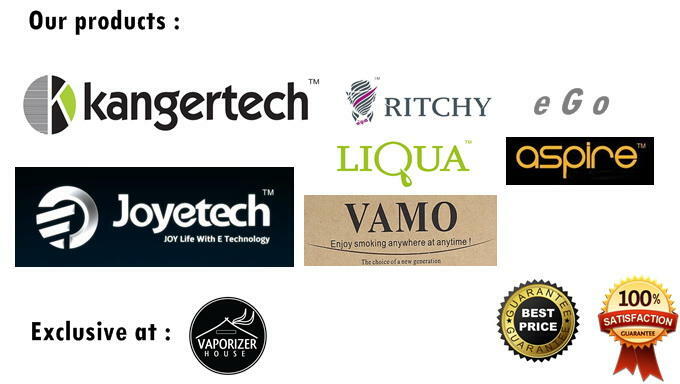 Both clearomizers perform incredibly well, although users note that the CE5+ does produce a smoother flavor and even more vapor than the CE5. 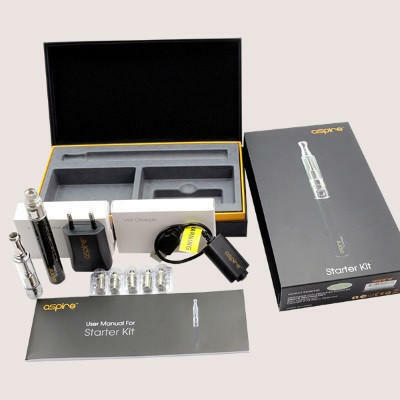 Add some E-juice or e-liquid, and this kit includes everything you will need to vape with great style, performance, and Kanger quality. The battery and tank are made for each other, match perfectly, and work great together. The EMOW tank is dual bottom coil design, which ensures that your wicks remain saturated with juice. 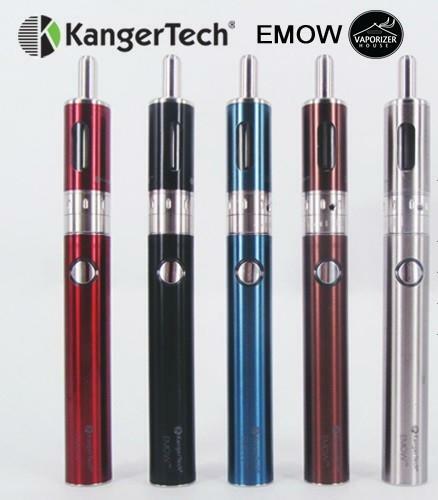 It has adjustable airflow which allows the user to tailor the draw to his or her liking. It is easy to refill and performs great. 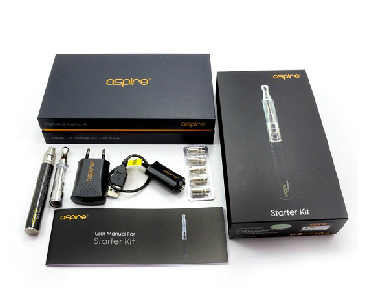 This kit features replaceable coils, so you can use the tank indefinitely and replace only the coils. 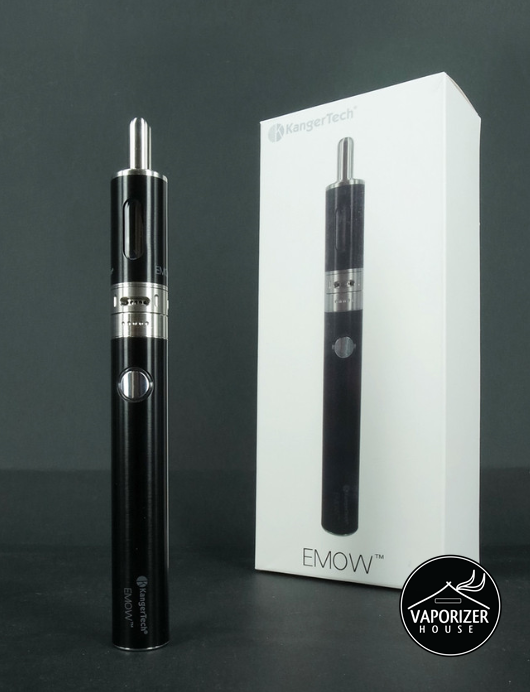 The EMOW battery is a top of the line variable voltage ego battery, and it has a unique feature. 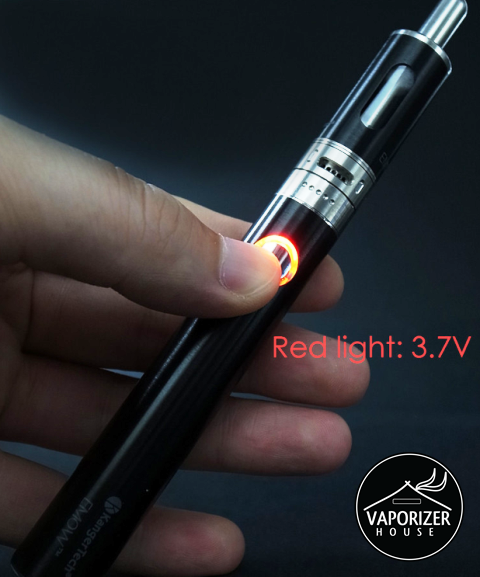 It has three voltage settings: 3.7, 4.2, and 4.8 volts. It will hit hard throughout the discharge cycle of the battery. The battery will provide you with the same great power from the start of your day until the very end. 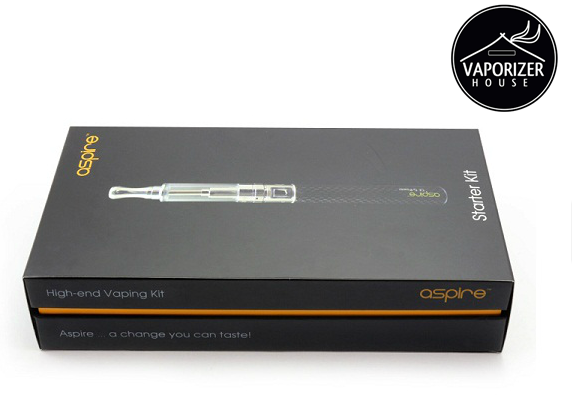 THIS STARTER KIT IS THE BEST STARTER KIT EVER, AND THE BEST QUALITY.